At this time of year we can read plenty of articles giving advice for the next year. The most popular articles seem to focus on how to do more, be better, and rise to new heights. 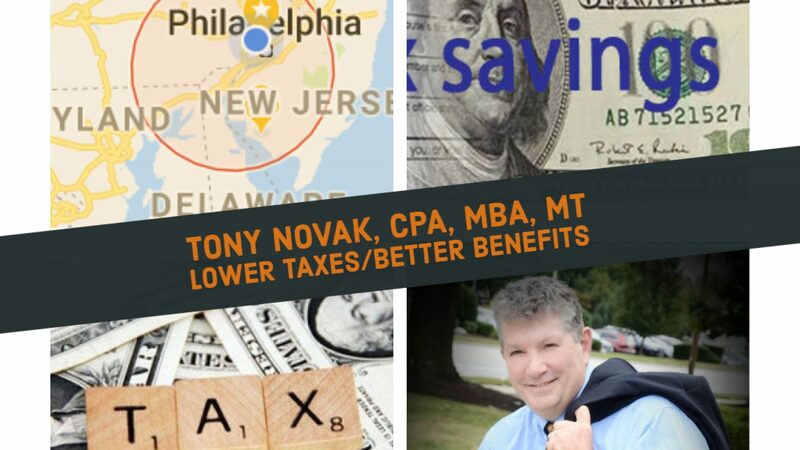 Few of these articles focus on more mundane issues like saving a few minutes on daily work flow, saving taxes, or cutting business overhead expense. Yet these contribute to profitability in the same dollar-for-dollar way as other financial plans. In reality, the later type of focus on financial efficiency is more likely to to be immediately profitable to a larger number of people. Think of your accountant as an efficiency expert. We know how to save time and money. We know what has worked best for other people like you. We start by listening to your story and challenges and then developing a financial planning checklist of possibilities for improvement. The good news is that this important first step can usually be done in about an hour. Your small investment in just listing those possibilities will undoubtedly be the most profitable thing you can do to prepare for the year ahead. Of course, everyone’s situation is unique. It is not possible to simply copy a generic ax and financial savings checklist as a formula for yourself. But you can get a jump start on saving time and money for the new year by scheduling a call or meeting to review your current situations to start to develop an action plan to make this the most profitable year yet. Like all successful New Year’s resolutions, it all starts with your first step.